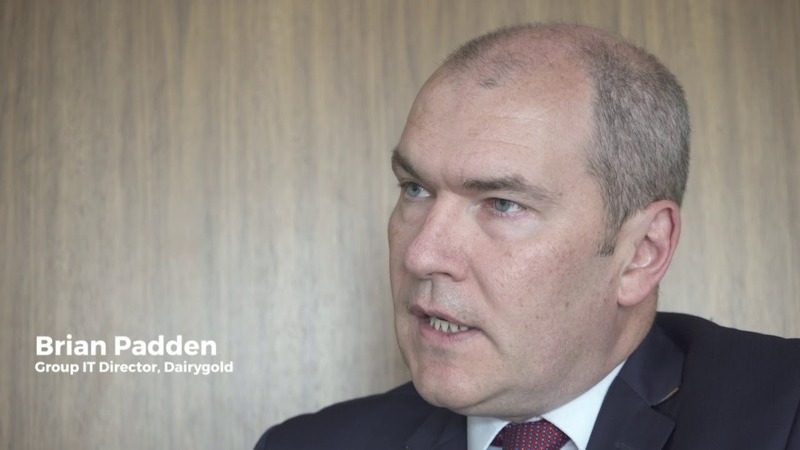 Learn how Dairygold, a leading dairy cooperative, scales their security operations and critical infrastructure to their business growth. In this real-world customer case study video, Smarttech247 and IBM Security work together to secure Dairygold’s manufacturing processes and data using IBM QRadar and IBM BigFix, all wrapped around a dedicated managed security service. Read more about how QRadar provides end-to-end visibility, which allows security teams to quickly detect, respond and mitigate known and unknown threats.